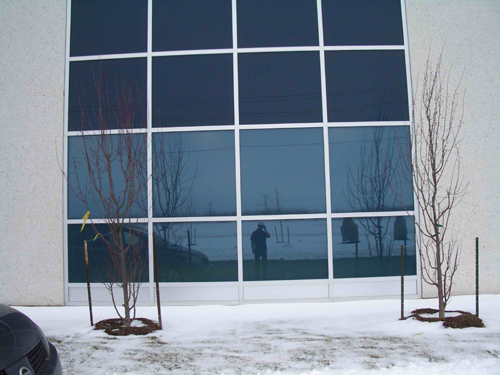 Your experienced Apex Window Films consultant will help you select the type of film most suitable for your specific needs. 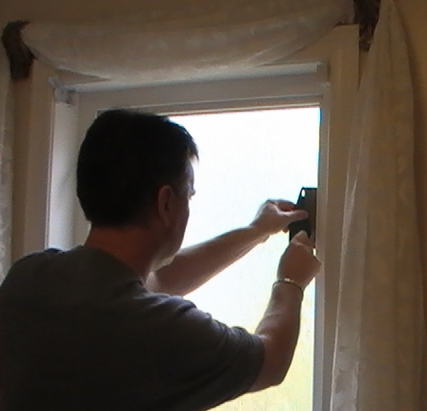 You can trust the Apex professional installation team to meticulously install your window film and treat your home with the utmost respect. Many of our clients have written us to let us know how satisfied they are with the product and the installation process; Visit our testimonials page to read some of these glowing reviews. Traditionally referred to as window tints, solar control films are now available in a wide variety of shades and hues from optically clear film to black-out tint. 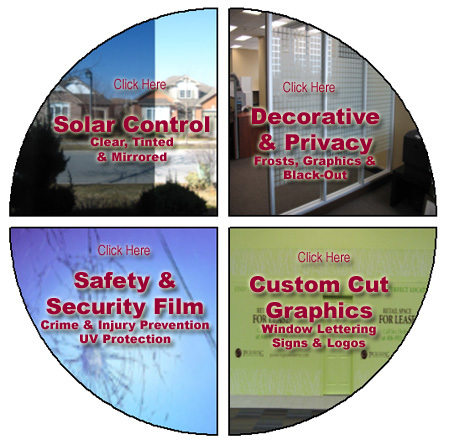 The type of window film you choose for your business will depend upon your specific application. 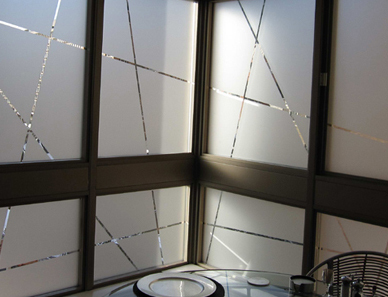 Apex Window Films carries a wide variety of solar control window films and tints, from the world's foremost manufacturers. 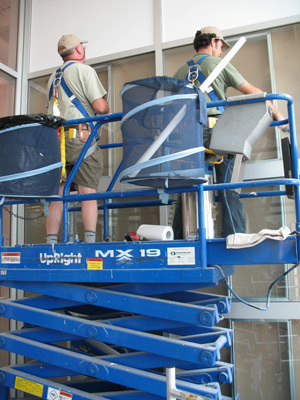 Let our knowledgeable window film experts help you select the film that is right for your building. *LEED - The U.S. Green Building Council (USGBC) "Leadership in Energy and Environmental Design" Green Building Rating System, the current standard for environmental building certification in North America. Apex offers our commercial customers quality products, meticulous installations and unparalleled customer service. We look forward to serving your business!